Eight students, aged between 11 and 14, from St Michael’s Foundation, recently had a hands-on experience on environmental journalism to learn how to report responsibly on organic farming practices and proper labelling of food products. The course was part of an initiative launched by Kopin Malta, an non-governmental and non-profit organisation, called EAThink, to support and promote neat eating and sustainable, and organic, living. 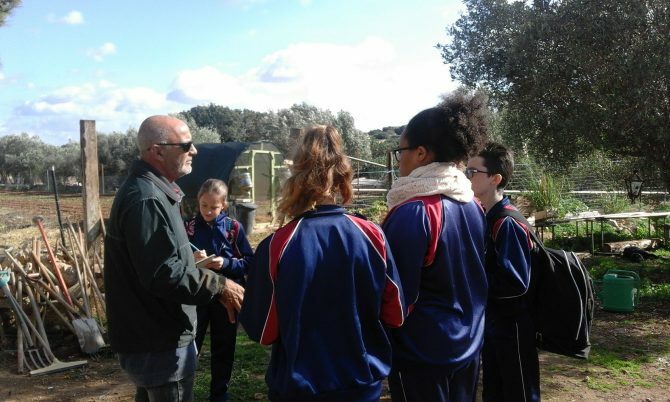 As part of their workshop, the students visited two realities which practise organic farming in Malta – Vincent’s Eco Farm and The Veg Box at Villa Bologna. 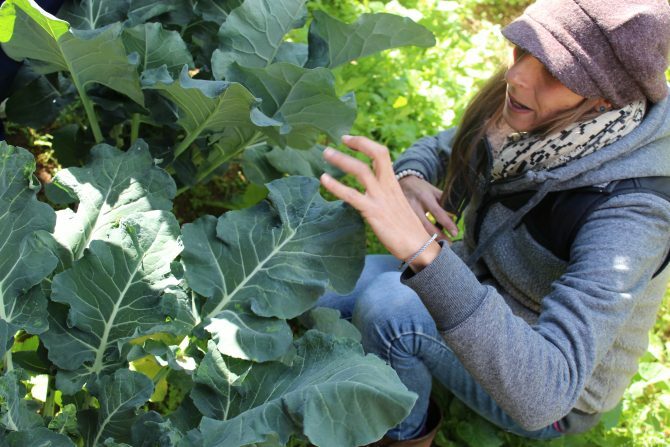 “As growers, we have the responsibility to provide consumers with the right information and educate them on the right food they should be eating and how to prepare it,” said Emanuela De Giorgio, manager and farmer at Villa Bologna’s The Veg Box. This falls within the concept of knowing-your-farmer, which is the best guarantee you can get to know the source of your food. Since, in such a global reality as today’s it is not always possible to know food producers personally, one needs to learn how to read labels carefully to understand the process food has been subjected to, students learnt. The one-million-dollar question is, how sustainable is organic farming? Pawlu Debono, manager and farmer at Vincent’s Eco Farm said so long as there is a healthy and conscious demand for food which has not been contaminated with artificial chemicals, or hormones and antibiotics, like in the case of meat, there continues to be a supply, which is on the increase. 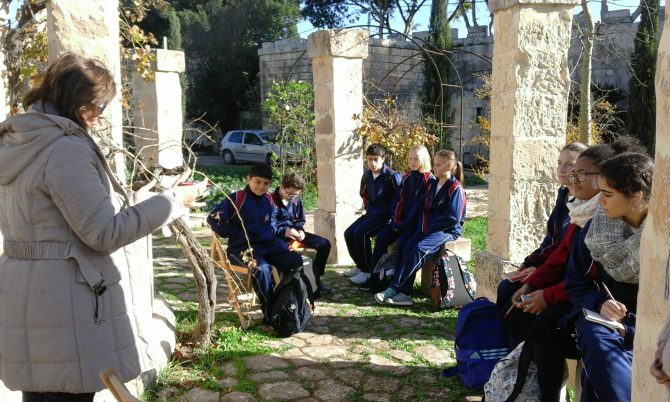 Through the EaThink project, St Michael’s Foundation developed their own organic garden growing different crop, under the supervision and guidance of Emanuela De Giorgio.